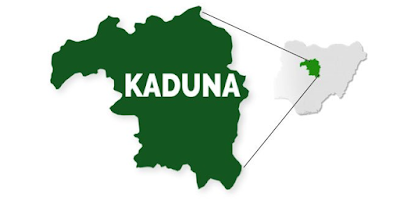 A gunman on Friday night killed four persons in Nindem village, Jema’a local government area of Kaduna State. The incident which occurred during the village Christmas carol also left about 10 other people injured. Confirming the incident in a statement, the spokesman for the Operation Safe Haven, Col. I.K. Ekpeyong, said the gunman invaded Godogodo village as the residents were holding a Christmas carol at the community square at about 9:00 p.m. and started shooting sporadically. He said four persons were killed and eight others injured in the incident. He said the bodies of the dead victims had been deposited in a mortuary while the wounded persons were taken to the Kafanchan general hospital for treatment.